Category：Software&Accessory This module offers the user layer-based graphical interface in order to monitor multi sites and navigate between the different buildings and floors of the project. between the different buildings and floors of the project. Turkish & Spanish, can add language according to client. Global Map – presenting the entire sites which exist in the project. Site Map – presents the entire buildings in the selected site. Building map – presents the entire floors in the selected building. Floor map – presents all the security elements (doors, gates, cameras, intrusion zones etc) which exist in the floor. ·Multi operator rights management is for different department, door, some of them can manage a few doors instead of all, some of them can manage a few users instead of all. everything through maps, and can control all points through icons of map also. ·Popup feature: every event can bring front of screen as Popup, display as different voice and symbol. ·Email notification: all Alarm events can make an email to speicfied people automatically. ·Different colors for different events. 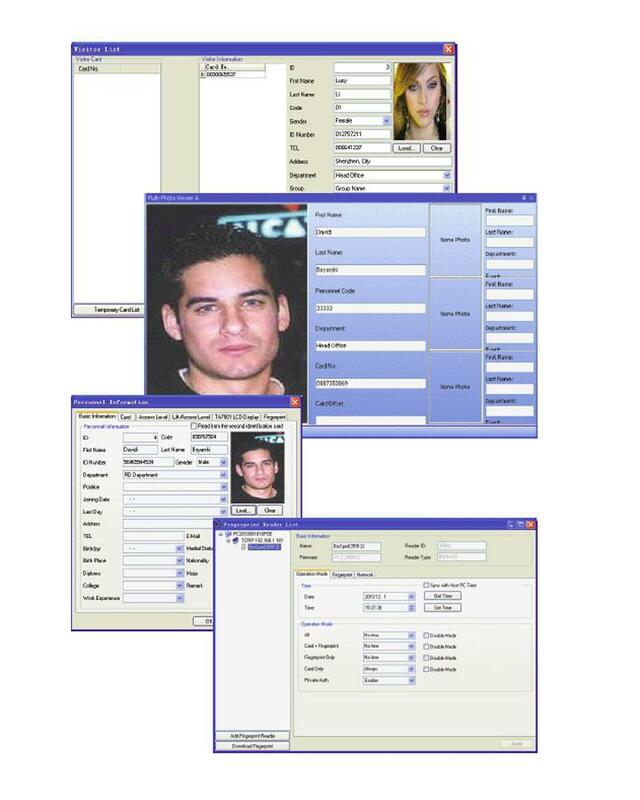 ·Different screen styles for different applications. ·Export module for the 3rd part application. ·Flexible filter to search transaction and locate every item. ·Security Group: Easy to set up access level for each cardholder. ·Copy and Paste function, to make everything easy. ·Supporting DPU3000 series, DIO3168NT series etc..